Since I have just shown two "peeks", a light and shadow composition and a tree silhouette, from Corsica, I decided to also highlight a corsican flower. 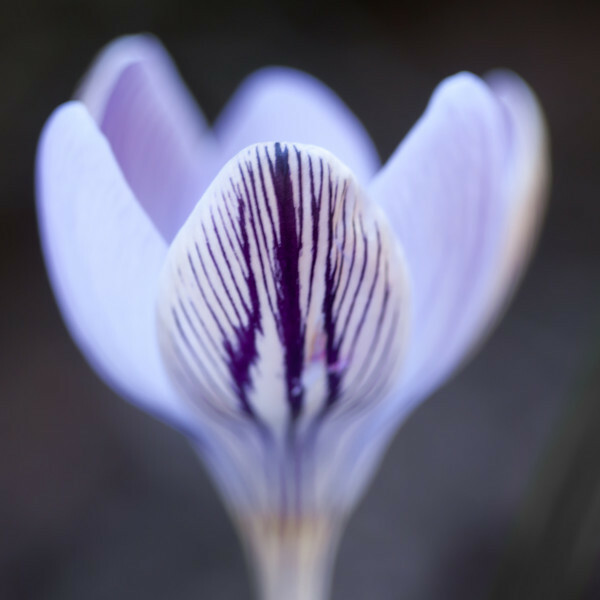 The Corsican crocus is predestined for this purpose - it even bears "Corsica" in its name! Crocus corsicus is a beautiful spring flower that inhabits mountainous regions of Corsica and the southern neighbor Sardinia. Like the Bavarian gentian from the last flora text, it is also one of my beloved alpine plants. The beautiful white and purple flowers of the Corsican crocus appear early in spring, when hardly any plant has yet grown. In this barren environment, these crocus flowers with their bright yellow stamen and scarlet red stigma appear even more impressive. Like all crocuses, the Corsican crocus is a cormous perennial plant, which means that it grows from an underground, swollen stem that serves as a storage organ. It looks almost like a bulb, but botanically it is distinct - a bulb is a short piece of plant stem that is surrounded by fleshy leaves, which form the bulb. 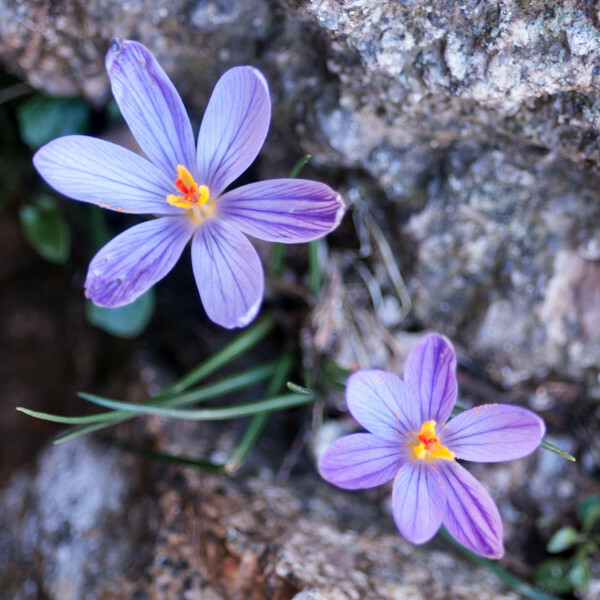 As the name implies, Crocus corsicus inhabits higher elevations of the wonderful island Corsica. However, it occurs in many other places as well; maybe even your garden! Many of you certainly know crocuses as very common garden flowers that come in all kinds of colors and varieties. 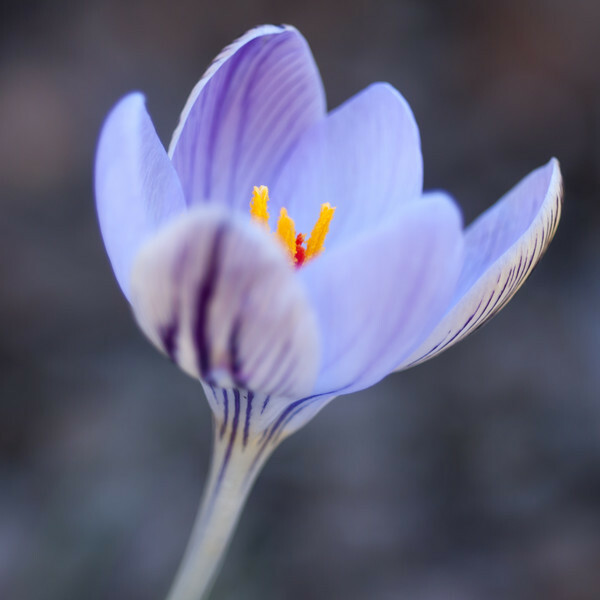 The Corsican crocus has also been cultivated since a long time and is an appreciated and attractive spring flower for your garden. It has even received a garden merit award from the Royal Horticultural Society and corms of the corsican crocus can be bought from numerous suppliers (for example HERE or HERE). One last crocus note: Besides being popular garden plants, crocuses are famous for the world's most expensive spice saffron. 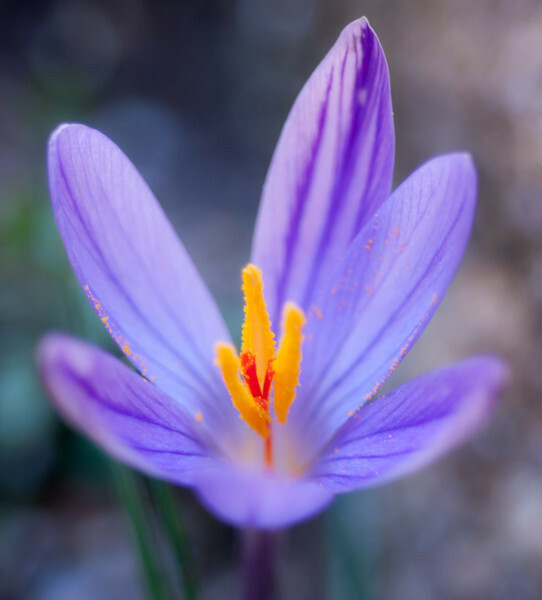 Saffron is obtained from the stigma of the crocus species called Crocus sativus, the saffron crocus. One kilogram of the best saffron can easily cost as much as 10'000 $ (gold is much cheaper; currently it only costs about 1'700 $ per kilogram).